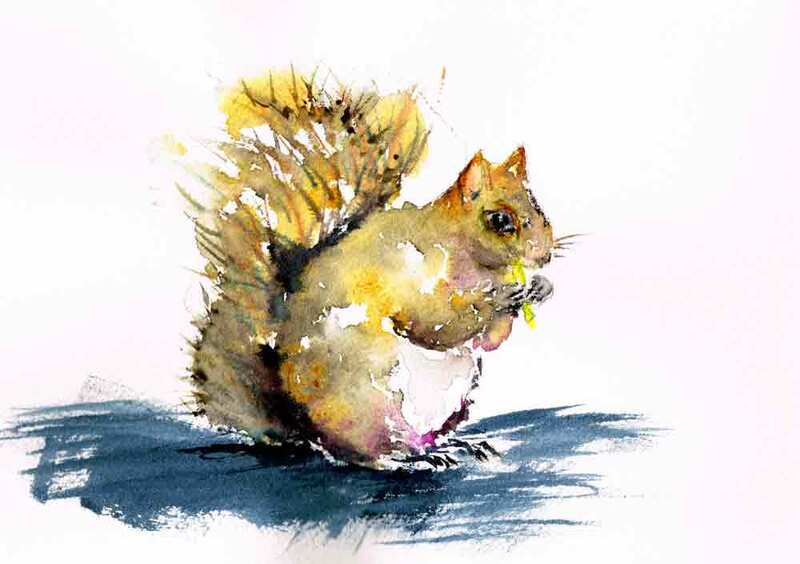 The first animal I wanted to paint this month was a happy little squirrel. I love their busy energy. I love the way the scamper so playfully about their business. Like all little animals they live so completely in the present. They are fully focussed on what they are doing right now. They scamper up their trees, they bravely fetch a tasty morsel left on a park bench. And all that they do is done in the spirit of play. They don’t waste time or energy worrying whether their tree is as large and fancy as their neighbours. They don’t compare today’s weather with yesterday's. They don’t procrastinate, they just do. 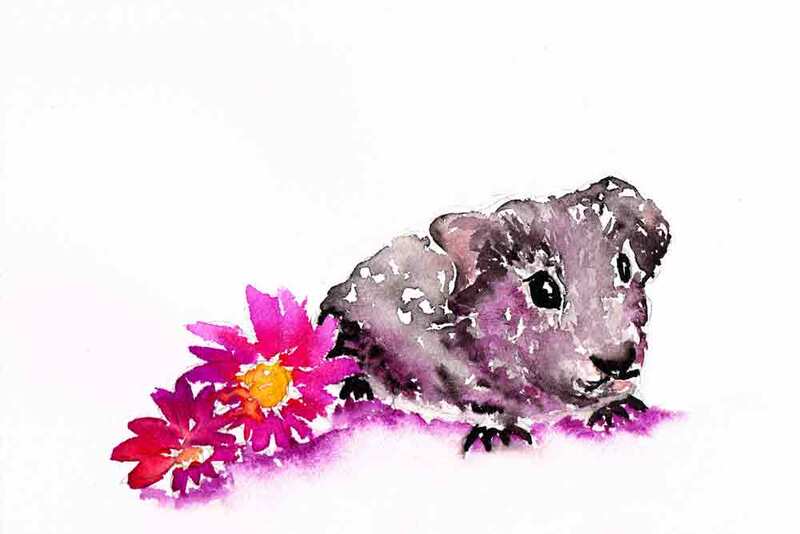 There is a good reason why we are drawn to tiny little critters. We ‘aww’ when we see them in the park, we choose to keep them as pets.Part of it is the cute factor - everyone knows anything small is cute. But it is more than that. Watching a tiny little creature is a lesson in being present. Look at this bunny. I can just imagine him on a dewy morning, enjoying the gentle breeze on his soft still fur. 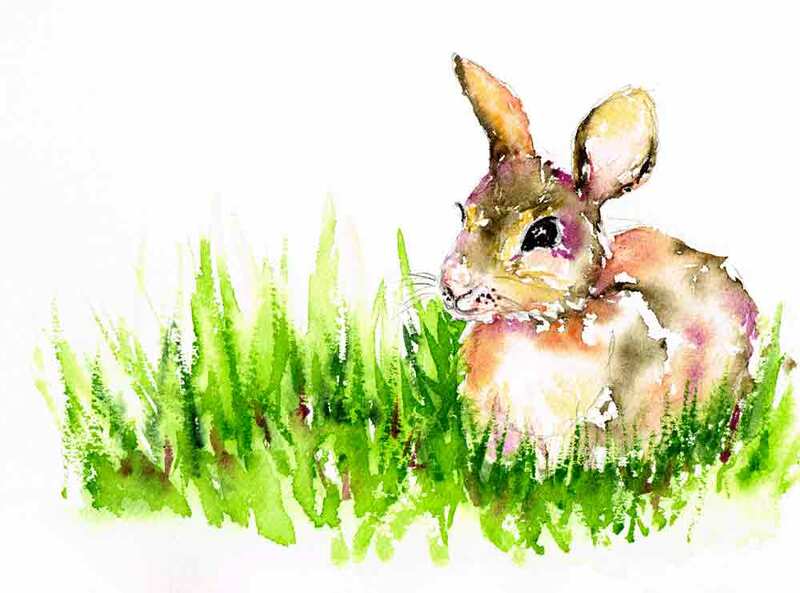 Sunlight glints off the tip of his nose and every blade of grass around him. 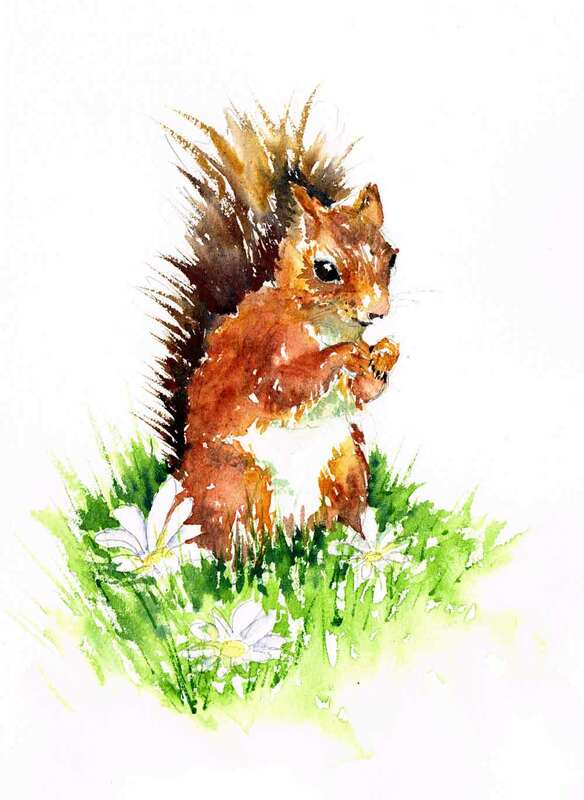 The scent of a sweet daisy was irresistible and now he chews on the juicy stem savouring its taste and texture. His life is joyfully simple. So is ours, if we let it be so. There is such wisdom in that. For if you surrender completely to the present moment you are liberated from guilt, shame and regret. These things are born of the past. Of course, reflecting on the past is not always a bad thing. Reviewing things that happened in the past and reflecting on how we responded to them is an opportunity to learn and grow. But it needs to be a temporary visit to the past. Whatever happened, happened. It is gone. What you have right now is really all there is. If you are anxious, worried or afraid, you are focused on the future. What you feel is a message from your inner wise self. It is a reminder to consider if there is something you can do to prepare, some way that you can maximise an opportunity or event that is ahead of you. Consider it, acknowledge your inner wisdom for bringing it to your attention and then return to the present moment. Trust yourself to deal with what will come when it comes. Take the action that you can right now and no more. Everything has its time. 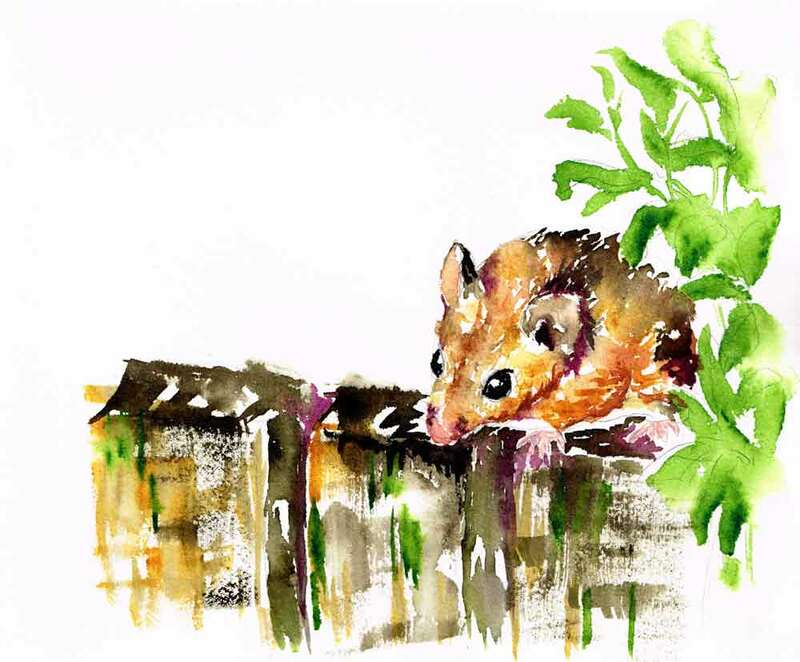 Each day we have the chance to be just as busy, happy, playful and present as these little critters. All it takes is a little awareness. Try this. Take a breath and use each of your senses in turn. Perhaps you are at work. What about the flowers that are on your desk - have you really looked at those velvety petals today? Can you detect their subtle fragrance mingling with the aroma of the tasty coffee you are sipping? Can you hear the clatter of your colleagues keyboards, the background hum of the air conditioner. Notice how soft your favourite cardigan feels against your skin. All of this is takes just a moment but is worth so much to your well being. Get in the habit of running through these five senses as often as you can. Set an alarm on your phone at random times during the day. Or whenever you feel yourself starting to worry or complain use that as a trigger to stop and be here, now. Surrender to the current moment and you might just find that your shoulders lower, your breath slows and you have a peaceful smile. At the end of the day you will know that you have really lived the day. Just as it is. Are you in the car with the kids? What about that gorgeous tree on the corner that you drive past every day - did you see how lovely it looks today? Feel the grooves in the moulding of the steering wheel under your fingers and the way the seat presses against your back. Inhale and catch a whiff of that salty, buttery popcorn that the kids are eating in the back of the car. Listen to their sweet, young voices laughing and singing together. Ok. They are probably fighting. But before you yell at them to stop arguing and dropping popcorn on the floor calmly resolve their issues, take a moment to pause and savour the now. Yes, even this. Noisy, healthy, argumentative children. It’s all part of today’s experience. Tomorrow it will be gone. So experience it to the full. We live in a world of overstimulation. We have notifications beeping at us, technology puts just about everything we could wish for at our fingertips all at once. Remembering what it is like to do only the task at hand with your full attention will bring a sense of relief. Experiencing every aspect of the present moment will offer you the chance to gather the small joys of every single day before they disappear into yesterday. That is where real happiness lies. 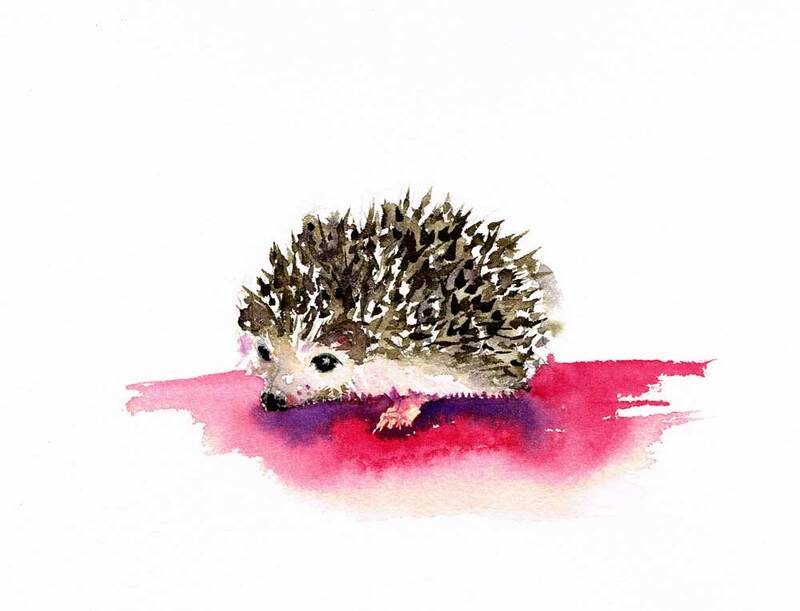 Explore the Little Critters and other animal paintings here. Are you ready for an instant vacation?